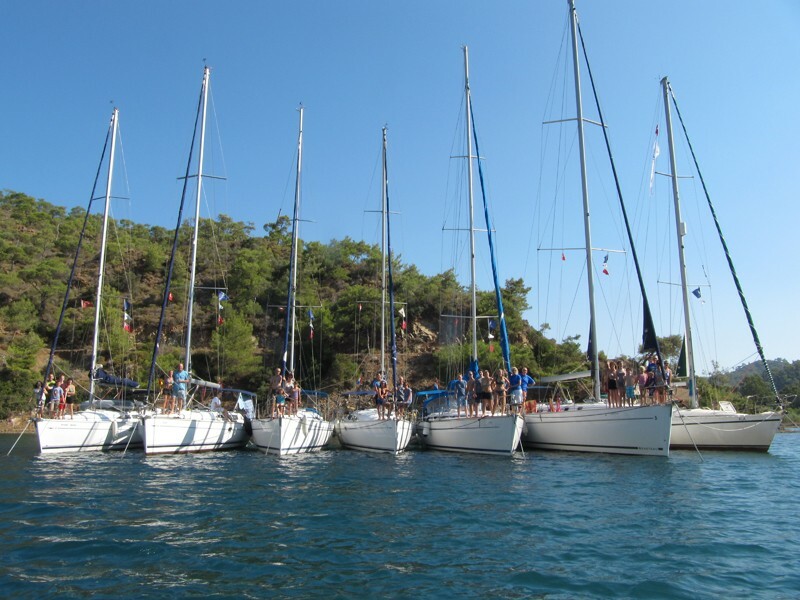 Yildiz Yachting is a specialist charter company, which has offered sailing holidays in Turkey since 1986. 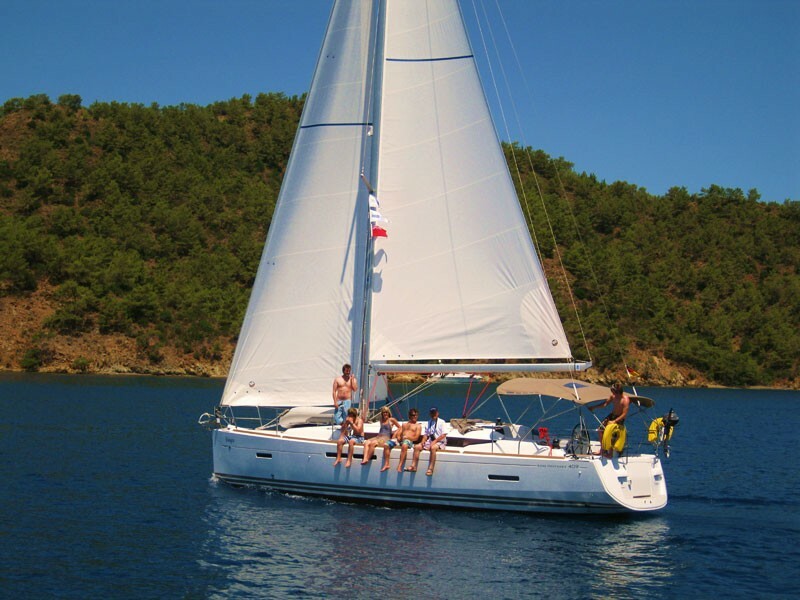 We offer bareboat and flotilla sailing holidays as well as skippered charter. The success of Yildiz Yachting is borne out by the many repeat clients who come back to us year after year to sail in these wonderful waters. If you have sufficient experience and would rather "go your own way" rent one of our yachts or catamarans bareboat. We can provide yachts from 32 to 50 ft, with from 2 to 5 + 1 cabins. Whether you’re a family, a couple or a group of friends, we promise the adventure of a lifetime on a Yildiz flotilla sailing holiday. The friendliness of the local people will really impress you. At many anchorages you will find old cities, theatres and ruins, but also idyllic swimming bays where the sea appears turquoise blue and spring water meets with the sea. The Gulf of Fethiye is a paradise with so many sheltered anchorages, bays and islands. The crystal clear water and protected coves give a tranquil night on anchor.